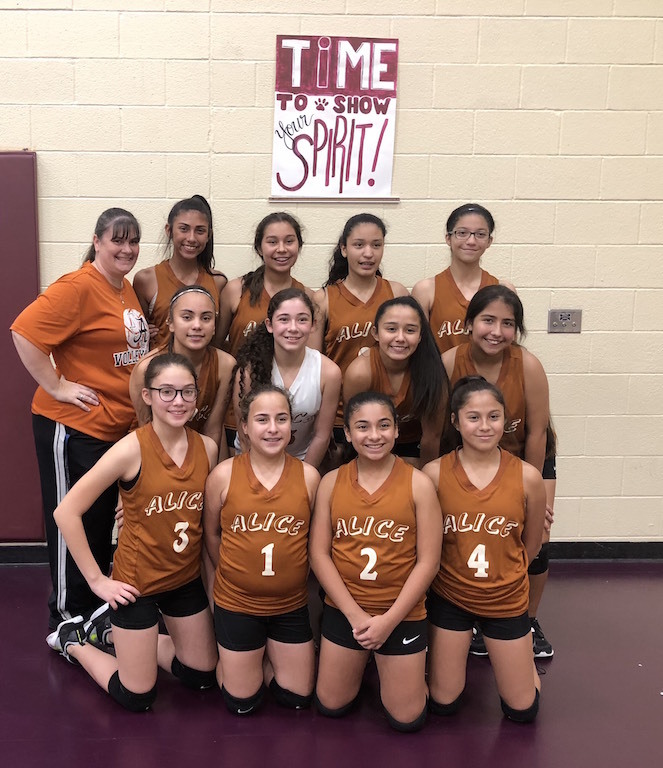 7th Grade B team took 3rd in San Diego Tourn. 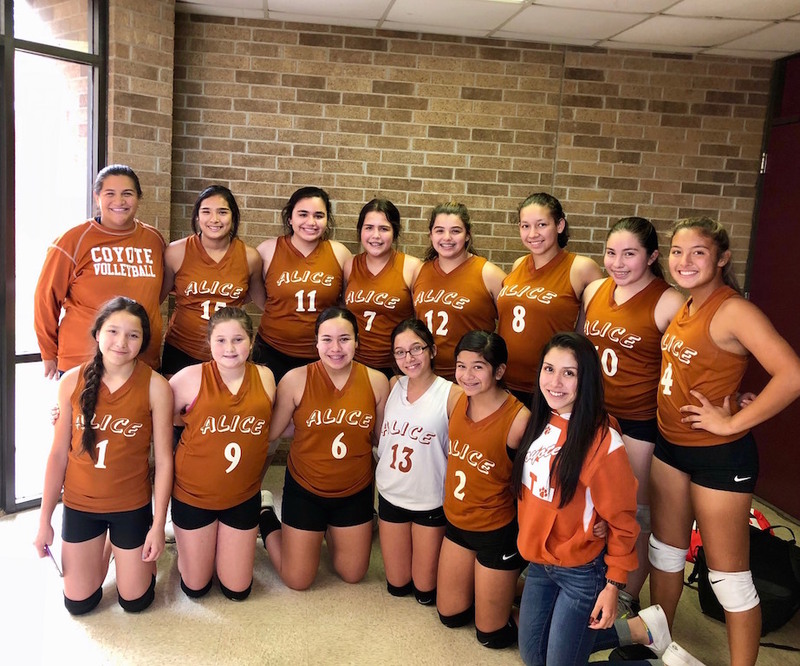 8th Grade A Team took Consolation in Calallen Tourn. 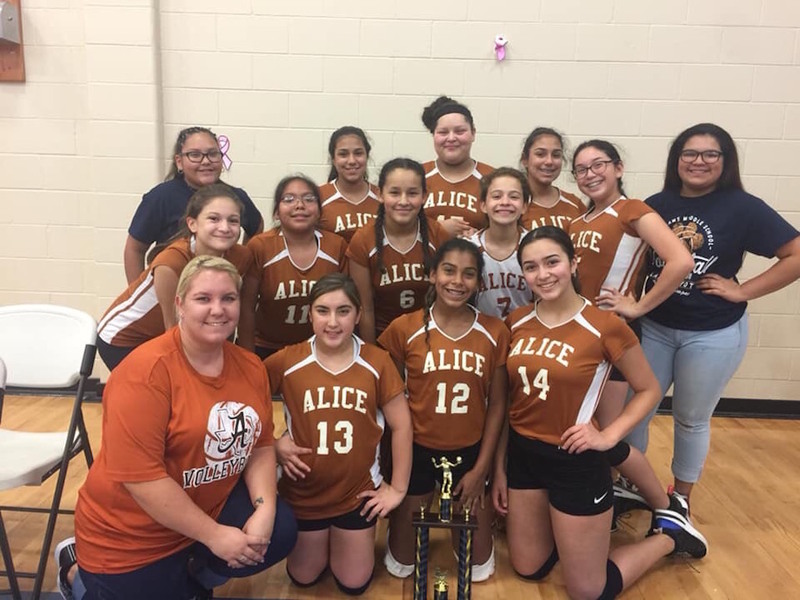 7th Grade A team took Consolation in Calallen Tourn. 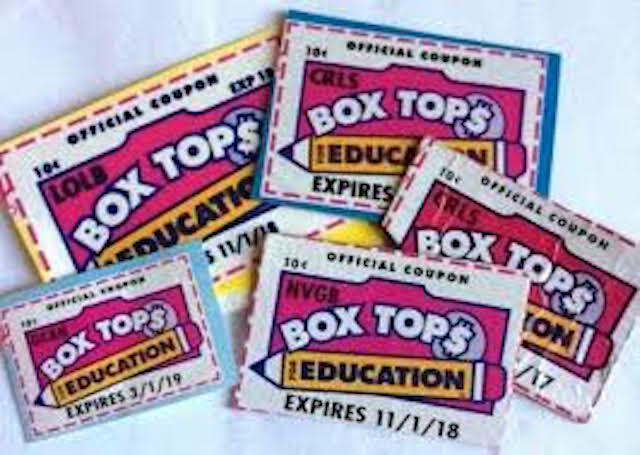 Please collect box tops and bring to the school. 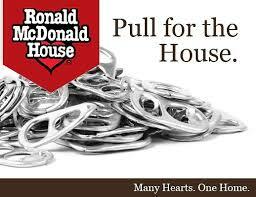 Pull all your can tabs and bring them to the school.